Why is an apple representative of our business here at Markbeech Marketing? Healthy – apples are good for your body, and marketing is good for your business! If done properly, marketing keeps your small business healthy and strong. Green – it’s our favorite color in nature; the color of the grass and trees. It is also representative of all that is natural. We believe in developing natural, ‘organic’ relationships with your prospects and clients. Gift – an apple for a teacher. We believe that giving back should be a part of your business vision and your marketing efforts. 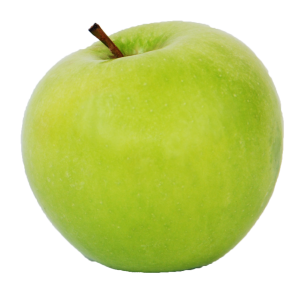 Looks yummy – a lovely green apple is an indicator of your company brand that should be just as appealing to your target market. It is a symbol of a professional, strategic design. 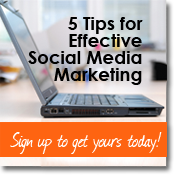 Tempting – your marketing efforts should be enticing to your prospects and motivate them to want to be involved. We love our apples here at Markbeech Marketing.